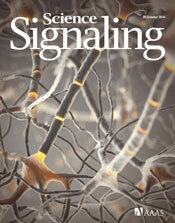 L. K. Ferrarelli and W. Wong, Focus Issue: Signaling in Neuronal Development, Function, and Disease. Sci. Signal. 7, eg4 (2014).